Andy Rauff is a Decatur native and 2010 graduate of Butler University with a B.S. in Software Engineering. Switching gears after graduation, he now makes his living in a variety of musical pursuits. Andy plays piano at Von Maur and is the music director and organist at St. Peter AME Church. He is also an accompanist at Millikin University, playing piano and percussion for groups including the Millikin-Decatur Symphony Orchestra, the Latin Jazz Project, Blu Bop (a vocal jazz ensemble), and various classes and student recitals, juries, and lessons. 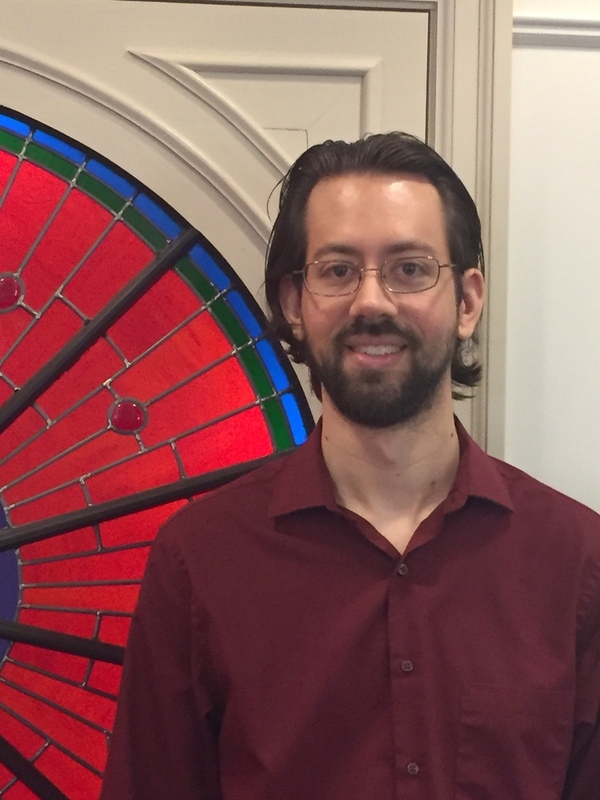 Andy has been a member of First Presbyterian for 14 years and is very excited to be the new Contemporary Worship Director and Technology Coordinator!